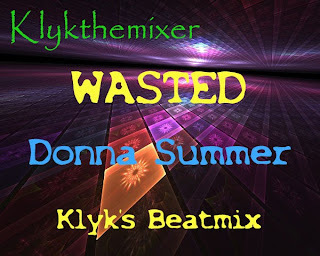 Latest Remix from the Klyk House. Not extended, but rather cut a bit, but added new parts and drum beat. Hi, Just d/l this, it's fantastic!! An amazing remix, sounds so 'new' absolutely Love it!! Thanks, & well done. Except for Once upon and Bad Girls I never had any Donna Summer albums in the 70's so I'm not too familiar with album tracks (although I have the albums now). I totally agree, this sounds so new (and that's not because it's "new" to me:))! Like it a lot! WOW!! !, I was not expecting this new sound and take on this song...It's so AMAZING!! Great job.